The Wellcomme is a Kohler floor mounted flush valve toilet. These toilets are standard height. 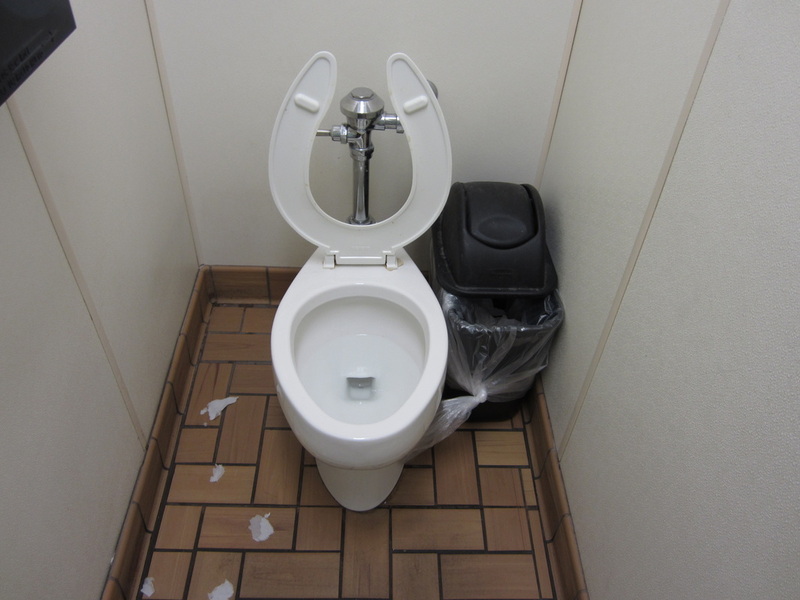 This page will be talking about the models of Kohler Wellcomme toilets. This is a flush valve version of the Kohler Wellworth toilet from 1985. This generation was made from 1985-1991?, but in Canada, it was made later, but is not made anymore. A back spud model was not made at first. It is unknown if it was made later, but it was still not made sometime in 1987. Video of elongated bowl 1st generation Kohler Wellcomme toilet. 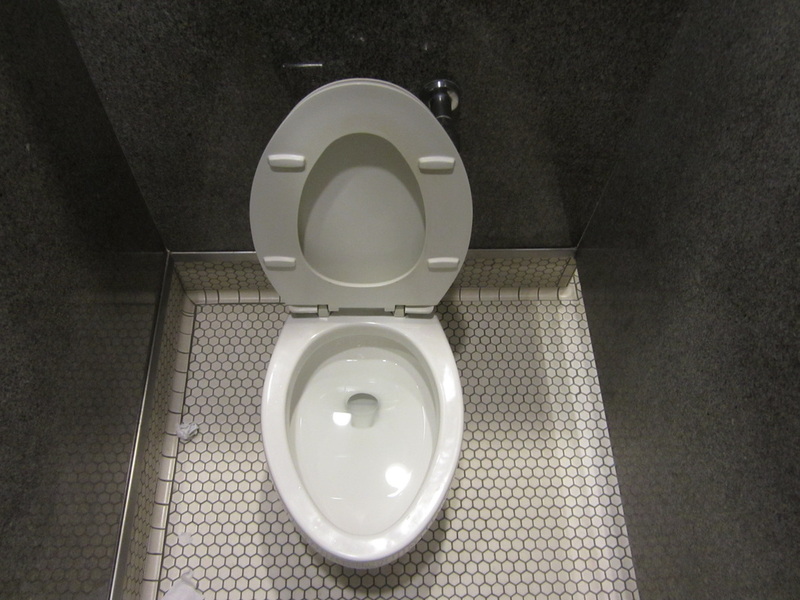 This is a flush valve version of the Kohler Wellworth toilet from the early 1990s. This generation was made from 1991?-1996?, but in Canada, it was probably first made later, if at all. It is unknown if a back spud model was made. This is the first generation of Wellcomme that uses 1.6 gpf. This is also the first generation of Wellcomme that is not simply a flush valve version of a Wellworth. This generation is nearly identical to the Highcrest and Highcliff from the time. The only difference is the height. The Wellcomme is standard height. This generation of Wellcomme can use either 1.6 gpf, or since maybe around 2010 1.28 gpf. This generation, like the previous one, is nearly identical to the Highcrest and Highcliff from the time. The only difference is the height. The Wellcomme is standard height. 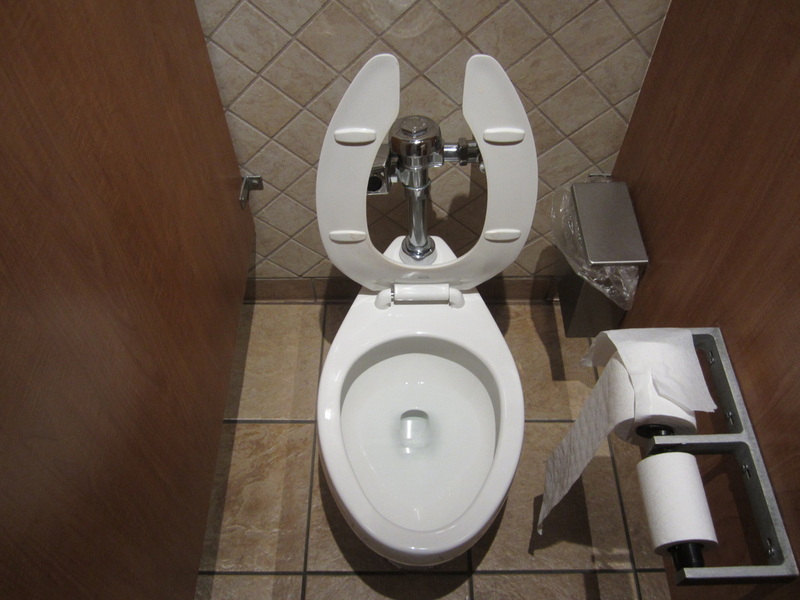 These toilets are some of the most hated by toilet fans because they are very common, and VERY loud. Probably the 2nd loudest conventional flush valve toilet. Video of 4th generation Wellcomme. Video of 4th generation back spud Wellcomme.